Dent Repair Specialist DRS has been operating on the Sunshine Coast and surrounding areas since 2012 offering cost effective, professional paintless dent repairs. We are a locally owned and owner operated business that prides ourselves on a professional solution to various dent , hail and other paintless dent repairs and remove dents. Our mobile team can come to you to carry out repairs allowing you to continue with your normal business day or if needed we can do bigger jobs in our well appointed business premises. Paintless dent repair is not only a cost effective and convenient solution but also no harmful toxins are being released into the environment. We do work for Car yards Panel beaters and the general public. Please contact us to allow us to do a quote for you - no job too big or too small for all ding repairs. 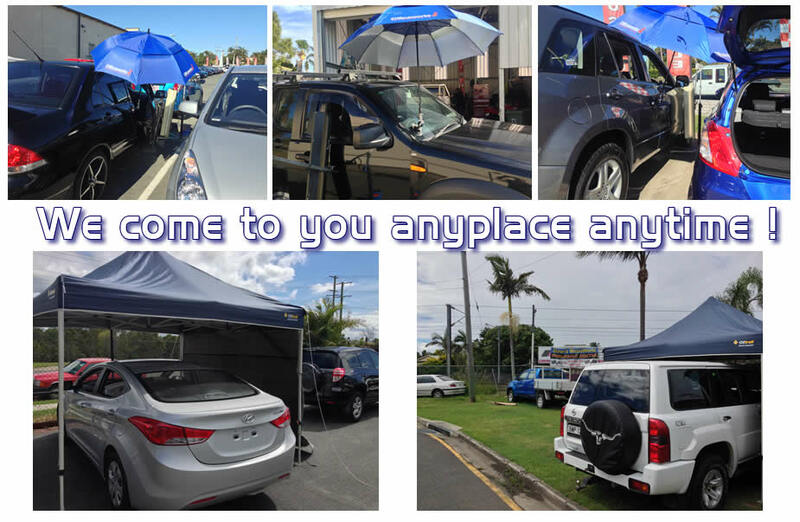 We are a locally owned and owner operated business and has been operating on the Sunshine Coast and surrounding areas since 2012 offering cost effective, professional paintless dent repairs and removal. Copyright © 2017. Support by Metronet IT All Rights Reserved.